Artichoke Extract Naturally supports healthy bile flow and liver function. 300 mg per capsule. Solaray® Guaranteed Potency Herbs deliver confidence by providing exacting and consistent dosing of thoroughly tested herbs of the highest quality available. Artichokes offer a very powerful protection of the liver against the effects of various toxins such as alcohol and also help to maintain low blood cholesterol levels by suppressing its synthesis in the liver to a healthy amount and promoting its excretion. 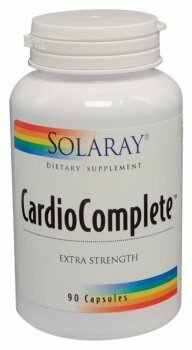 Gallstonex 450 mg from Solaray is a daily supplement for gallbladder protection through the use of artichoke extract. 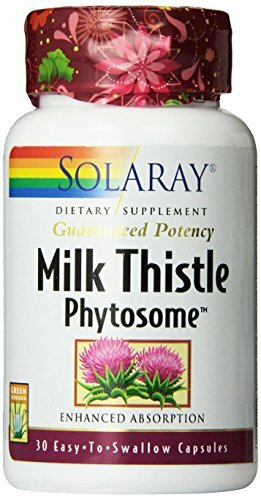 Milk Thistle Phytosome 200 mg from Solaray is a blend of herbs to support healthy liver function. 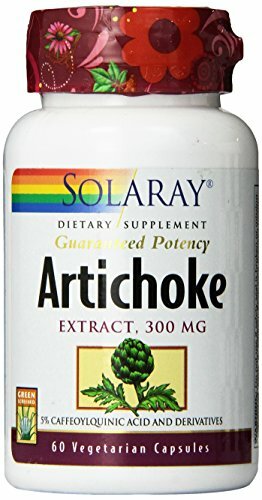 Compare prices on Solaray Artichoke at ShopPlanetUp.com – use promo codes and coupons for best offers and deals. We work hard to get you amazing deals and collect all available offers online and represent it in one place for the customers. Now our visitors can leverage benefits of big brands and heavy discounts available for that day and for famous brands.